Mother’s Day celebrations continued apace at Harbour Residential this past weekend. 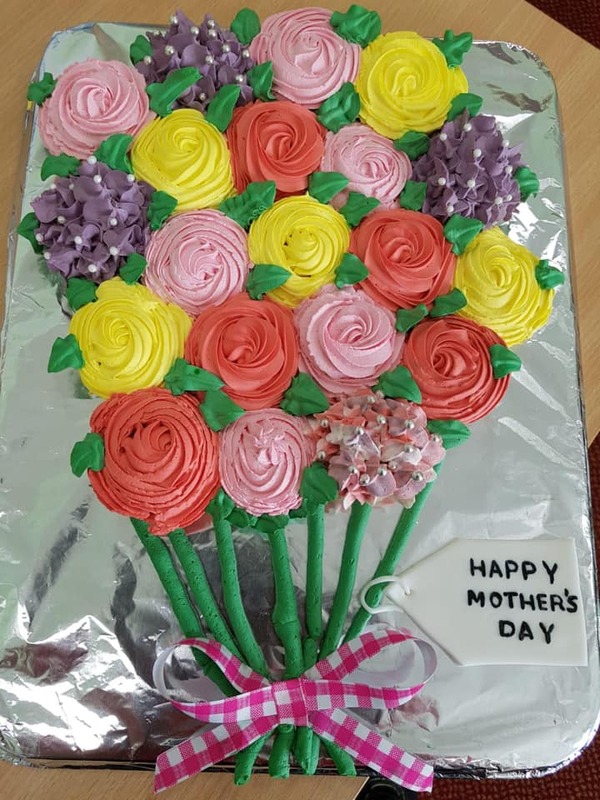 A huge thank you to Zahra for continuing the Mother’s Day celebrations, baking a spectacular cake to replicate the bouquet of flowers that Rhian and our residents created. It’s blooming lovely!